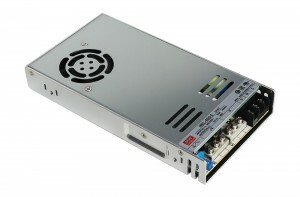 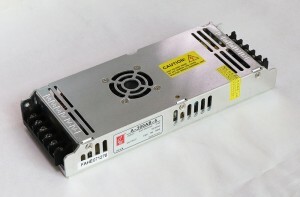 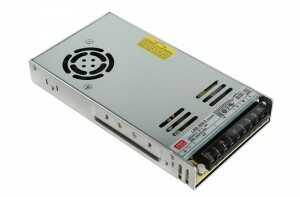 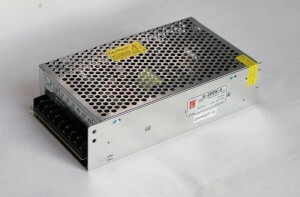 Meanwell, G-Energy, CZCL LED Display Power Supply. 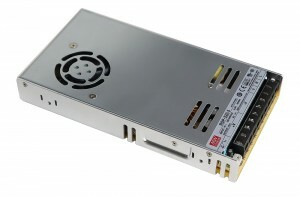 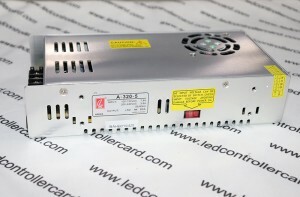 CE, UL LED Display Power Supply, Ultra-thin LED Power supply.People usually get confused about LED power supply and due to lack of knowledge they end up in choosing a right source for buying the right product for them. 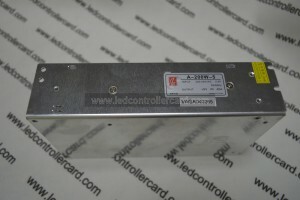 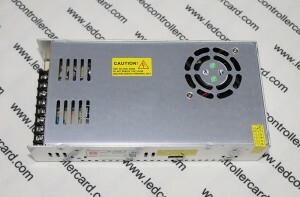 LED Controller Card deals with plenty of models that are being loved by people since years. 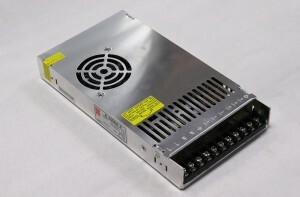 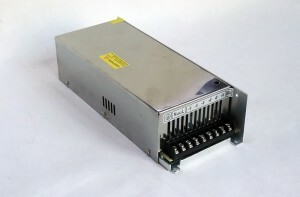 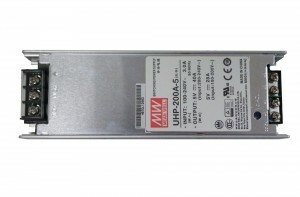 Be it Meanwell RSP-320-5 Ultra-thin LED Power Source PFC, Meanwell HSN-200-5B Switching Power supply, Meanwell HSN-300-5A(HSN-300-5B,HSN-300-4.2) LED Display Power Supply, Meanwell HSP-200-5 LED Sign Power Supply , Meanwell UHP-200A-5 Switch Power Supplier, Meanwell HSP-300-5 5V60A 300W LED Sign EMC Power Supply, Meanwell LRS-100-5 5V18A 90W Full range input voltage Power Supply or any other model, you can trust of all of our products just like our thousands of proud customers.